Paul Mitchell Tea Tree Special Shampoo provides a refreshing tingle and rids hair of impurities. 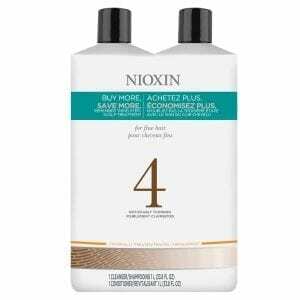 Leaves hair full of vitality and luster. 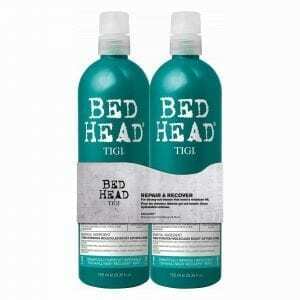 Natural tea tree oil, peppermint and lavender invigorate your scalp and leave hair smelling great. 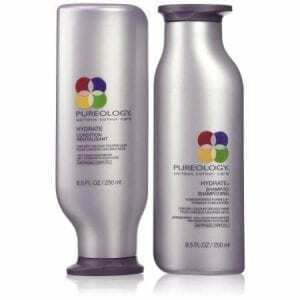 Safe for color treated hair. 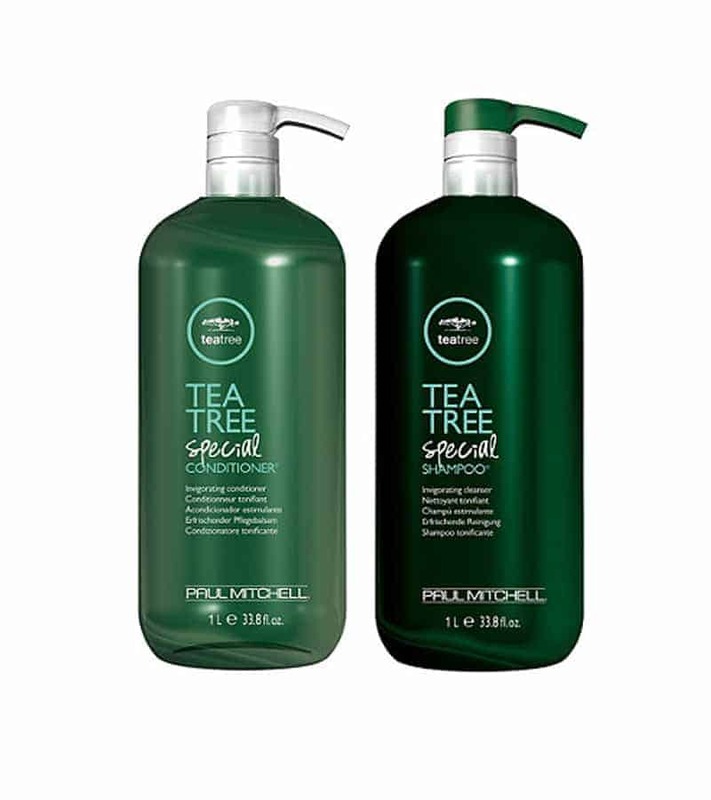 Paul Mitchell Tea Tree Special Conditioner is formulated to help keep your hair from losing its moisture. 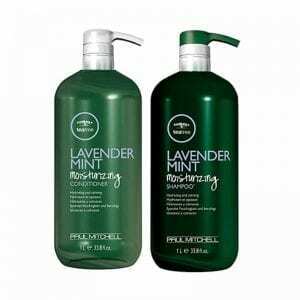 Infused with tea tree oil, lavender and peppermint, the formula is energizing, cooling, and refreshing. 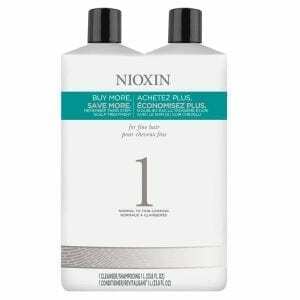 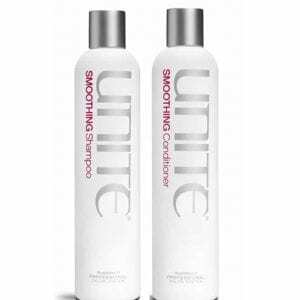 It detangles and instantly softens hair, while smoothing and renewing worn-out locks.